Everyone gets stressed-it’s just a fact! According to the American Psychological Association 39% of Millennials say they are more stressed this year than last. The key factors leading to stress are work, job stability and money. These three things are huge and we face them each and every day but being surrounded by them can make us even more stressed. Taking a few moments to ourselves to clear our minds can make a huge difference and these 10 things are a way to start! Take a few moments each day and stretch, have a dance party, and breath! These few moments can help you reflect and push you forward for a new job search, salary negotiation, or anything else you might be facing. 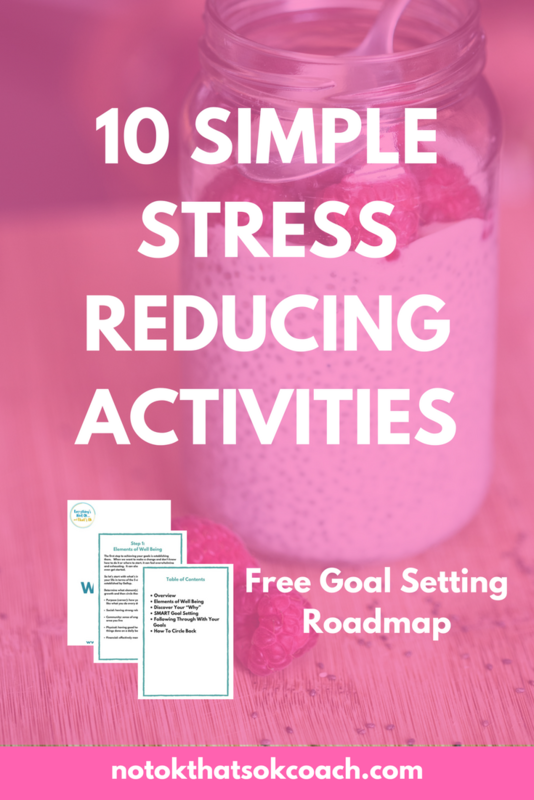 What are some stress relief activities that work for you?